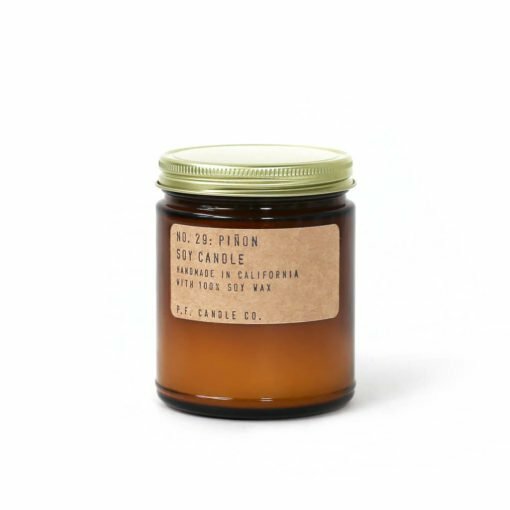 The Piñon Candle by P.F. Candle Co. features the earthy forest fragrance of pine and balsam fir. Inspired by the Piñon Pine, a coniferous staple from the American Southwest, the scent will inspire a nostalgia for hiking through the warm Californian mountains. 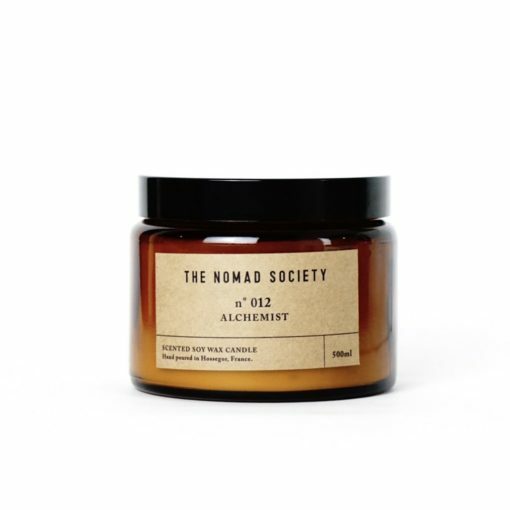 The woody notes are balanced by warm amber, vanilla and spicy black pepper. A great choice for early autumn, and cosy evenings at home adventure planning. 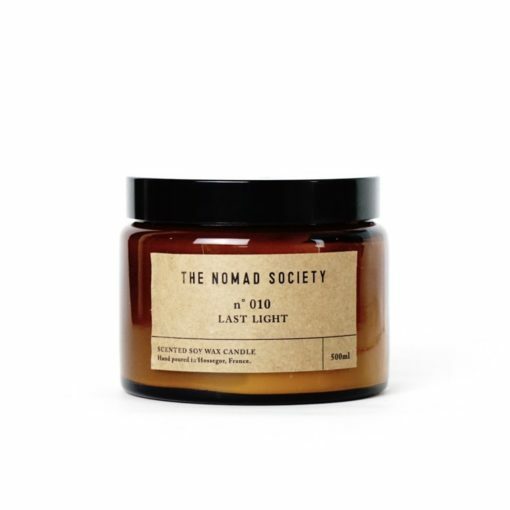 "While this scent is relatively subtle, the delicate balance of notes have created a warm and comforting fragrance perfect for cosy small corners and reading nooks." P.F. Candle Co hails from the sunny Californian coast, with scents taking inspiration from the desert, mountains and oceanside. Hand poured in a sunny studio in LA's Arts District, the small-batch scented creations are made of the finest ingredients, including clean-burning soy wax and keenly combined fragrance oils.